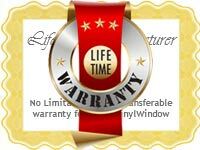 Individuals who face the task of replacing windows want to do so with the least financial cost incurred. Though necessary at times, often it is an endeavor that is rushed through simply to get it over with. 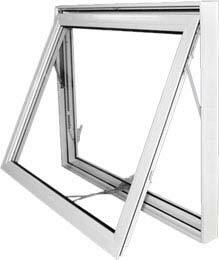 But, to get the right window replacement with the best quality, an individual needs to make sure that they are planning and focusing on what is necessary rather than rushing through it. 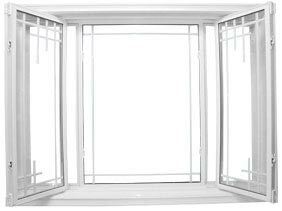 There are things to consider when it comes to replacing a window, but overemphasizing those things that do not matter while ignoring the important things can be problematic. 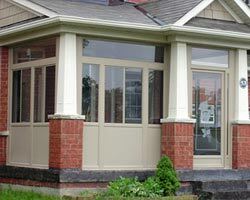 For that reason, consider the following as one way to get the most from your windows and the real things that you need to think about when choosing a window replacement plan. 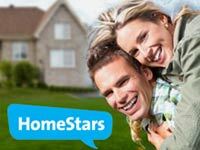 There are several different factors to consider. Most importantly, and usually one of the first, is the financials. 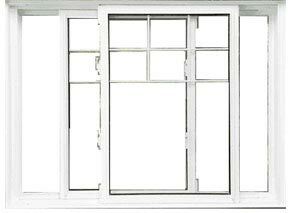 The cost of windows can get expensive, and most people do not have unlimited funds. That is why it is so important to go in with a realistic budget and work toward meeting your needs while not breaking the bank. 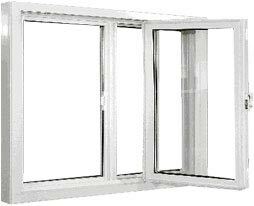 Of course, that does not mean that in your window project that you should automatically go for the cheapest option. On the contrary, you need to consider the quality of the job and the direction that you are going with it. 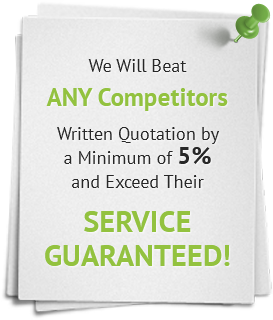 You want to weigh the investment against the cost and also make sure that you are getting the most from your plan. 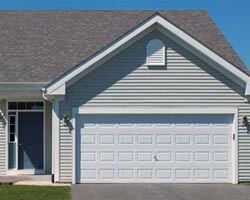 Consider replacing windows as an investment in quality versus going for the cheap fix. 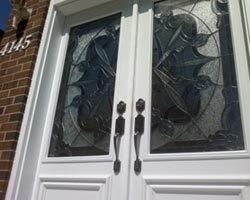 Another important aspect to consider is the type of glass that you are using. 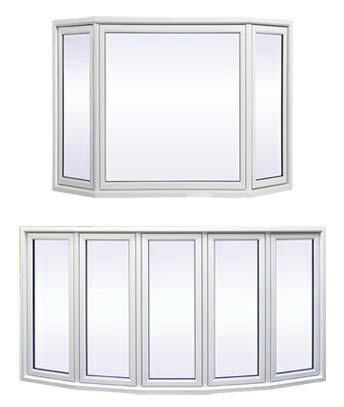 The quality of the glass is important in that it creates the type of insulation and the type of light that is necessary for a full and beautiful look. 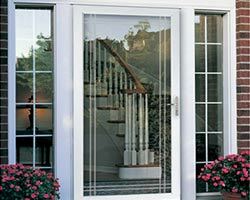 For those that are looking to improve their home, it is important to note that not all glass is created the same. Some forms are much more durable while others shatter easily. Some chip within a moment while others can be greatly resistant against the elements. With the development of the Energy Efficient Act, manufacturers can also get glass that helps promote healthy lighting while saving money on energy bills. 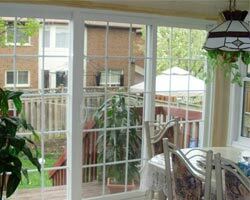 Therefore, during window replacement job, you should seriously consider the type of glass that you are using. 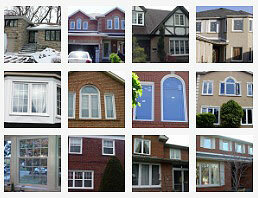 Windows can come in a wide variety of styles. 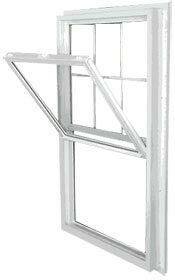 There are single hung, double hung, and other stylistic choices. 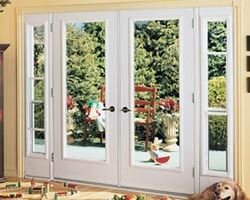 These can look very different depending on the home and the style of the building. 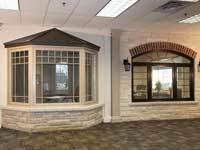 Therefore, you want to consider the style before ever entering into a window replacement job or selecting any specific contractor. 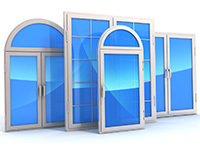 You must focus on choosing a window company that is in tune with your needs and what you want. 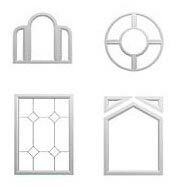 There are several different opportunities in industry leaders but Total Home Windows and Doors rises above them all. Contact them for all of your home improvement needs.